This article is 2547 days old. 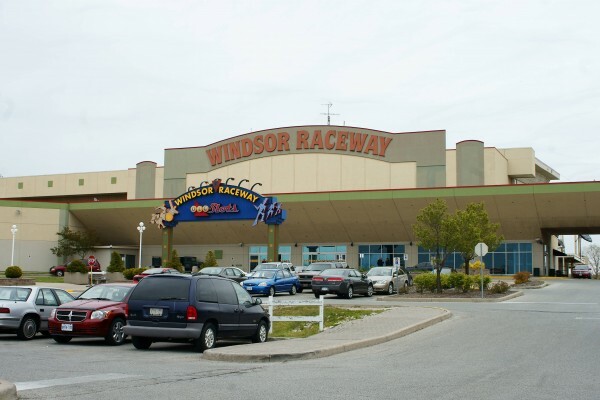 Today is the final day of gambling at the Slots at Windsor Raceway. The Slots which opened in 1998 join Fort Erie and Sarnia closing today due to dwindling revenue. Revenue in Windsor has fallen from from $69 million in 2000 to $41 million last year. The closure is part of OLG’s plan to modernize lottery and gaming in Ontario following a steady decline of U.S. visitors to Ontario gaming sites and changing customer preferences. The slot operations employed 150 full time and 60 part time employees. The Ontario Government has pledged support for those who will be losing their jobs. OLG has said that they plan to continue reasonable financial contributions to the affected municipalities until March 31st, 2013, in order to assist with the transition. They also intend to continue to make reasonable payments to the operators of these racetracks until March 31, 2013, as long as live horse racing events continue. The Provincial Government has announced that the province-wide Slots at Racetrack program will be ending March 31st, 2013. The slots will close for good at 6pm this evening.